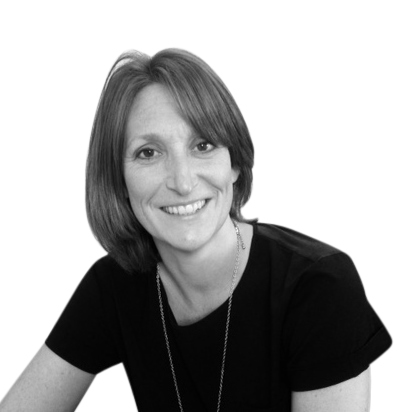 Claire’s main role is to conduct in-depth qualitative interviews on behalf of our clients in the construction industry. She has a good understanding of the industry and as such is able to conduct detailed qualitative interviews to really gain an understanding of the issues. She is also involved in the interpretation of the data for clients and the analysis of the information collected to identify key themes and trends. Her projects have involved interviews with building product distributors, contractors, architects and specifiers for a range of clients. She has also been involved in a number of research projects in the environmental and utilities industries. Her background with the market research agency Frost & Sullivan gives her excellent experience in questionnaire development and interviewing techniques to ensure the maximum level of insight is obtained from every interview. She also spent time leading Frost & Sullivan’s training division developing her project management and business development skills. As a key member of the training division, she was responsible for the management training sector and logistics department.